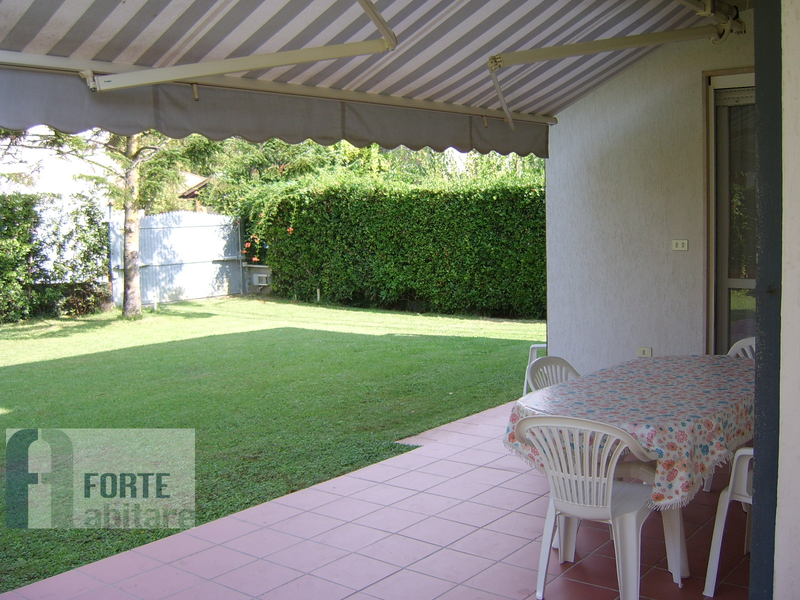 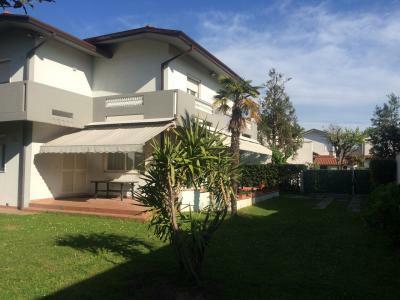 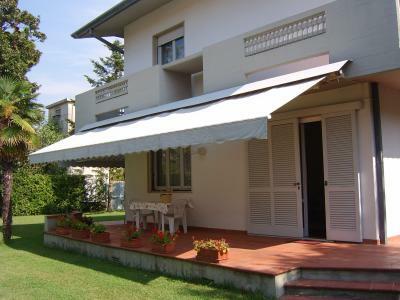 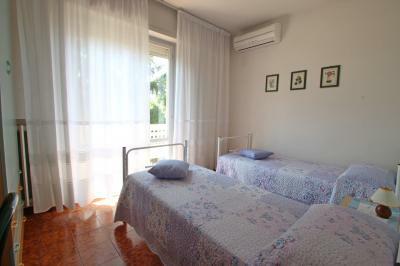 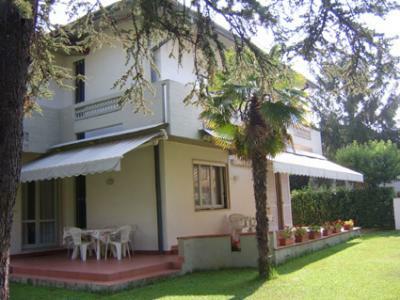 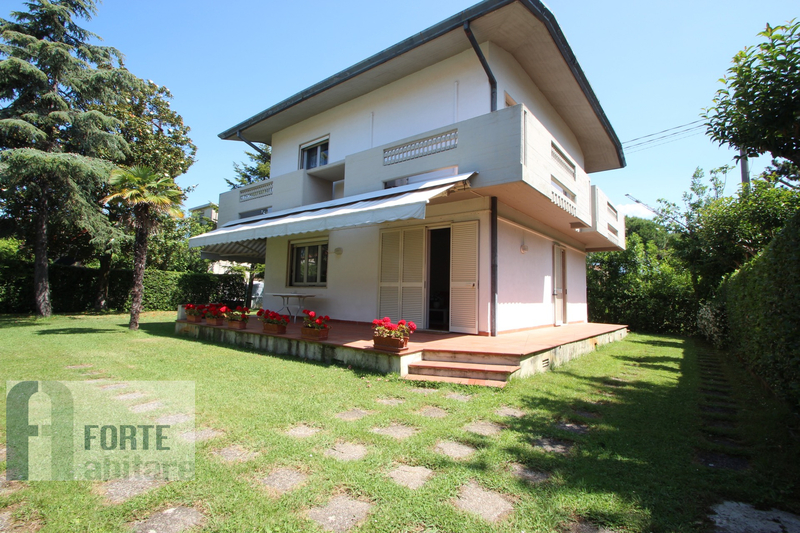 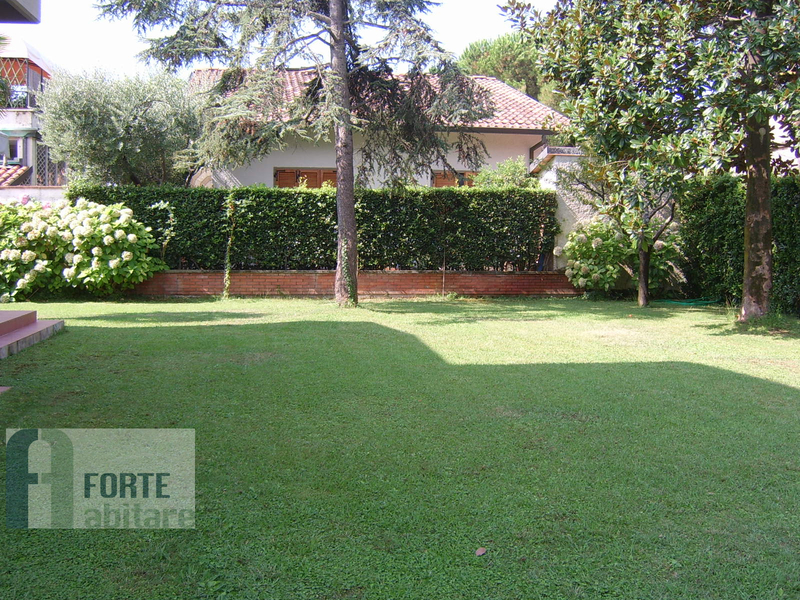 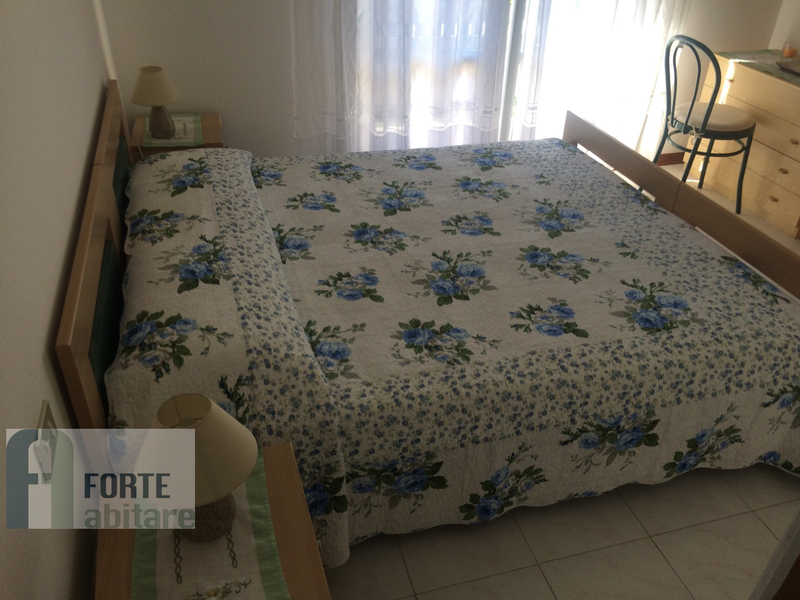 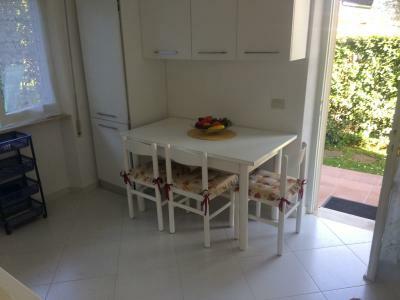 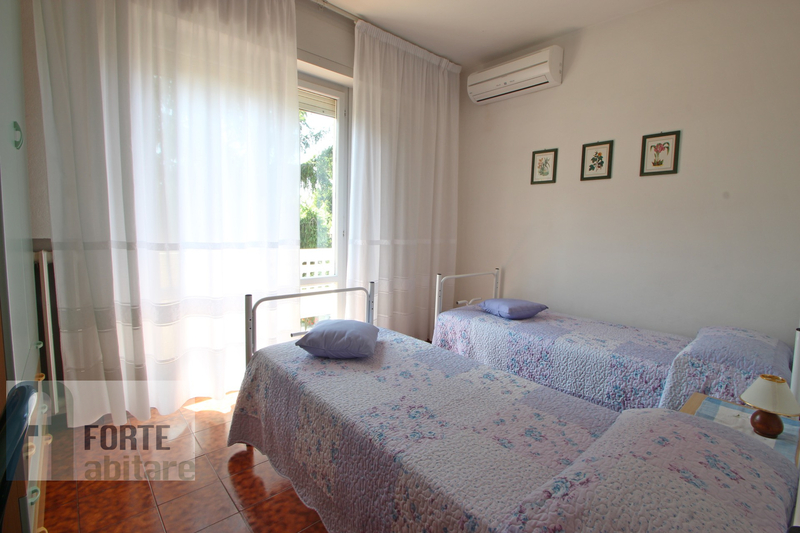 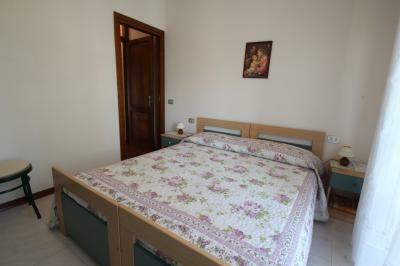 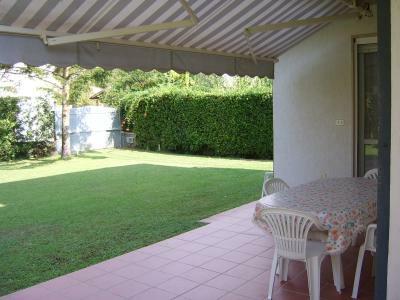 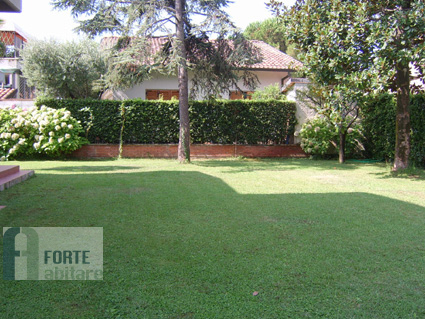 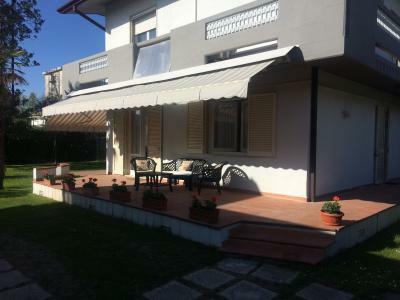 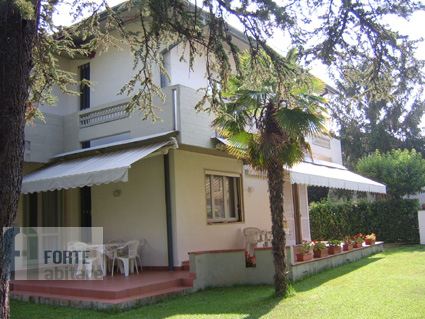 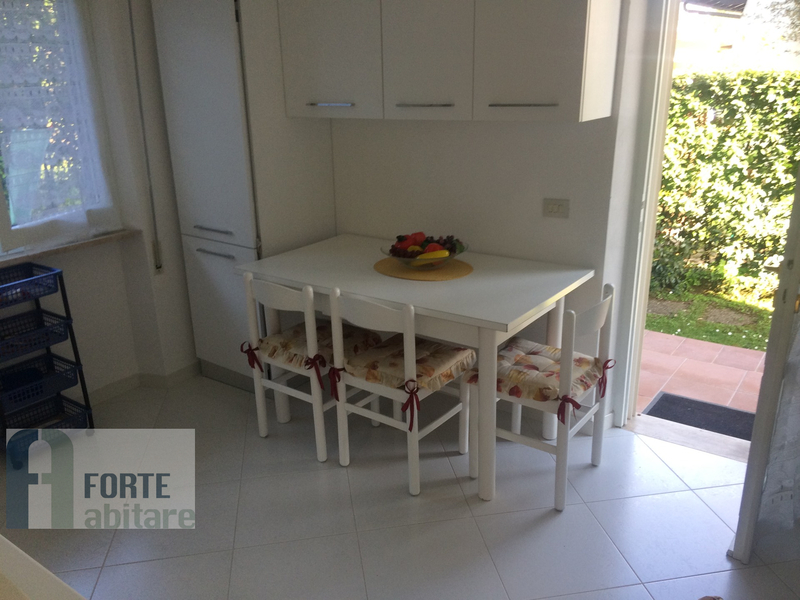 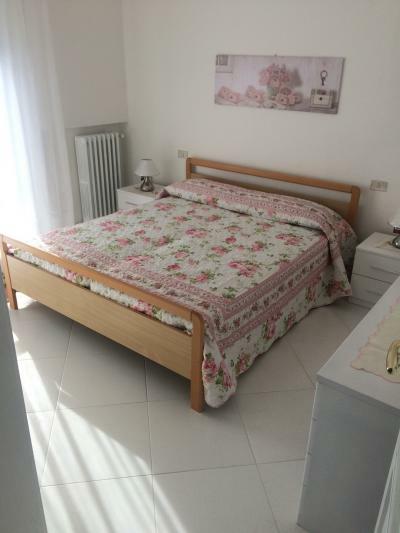 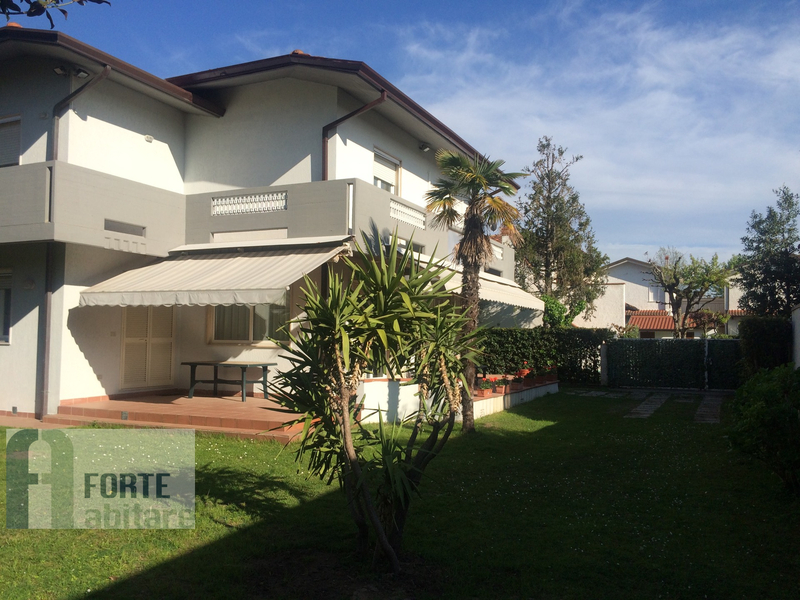 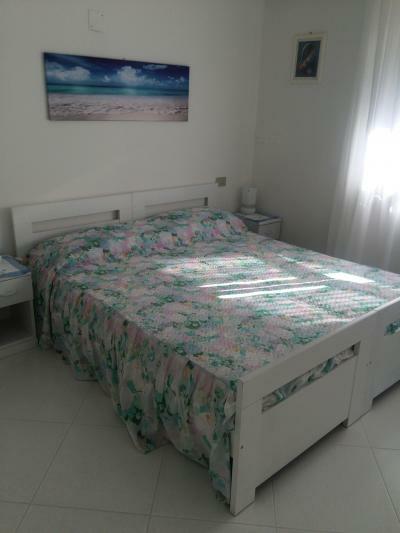 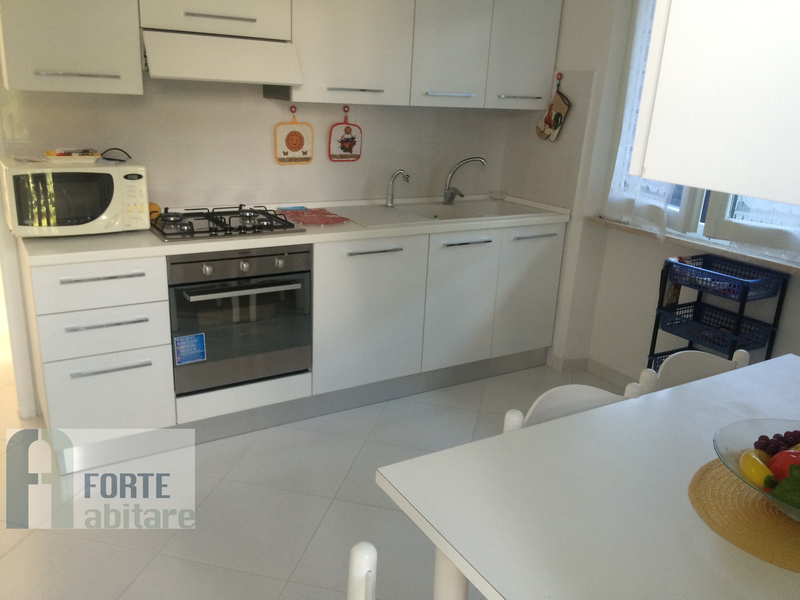 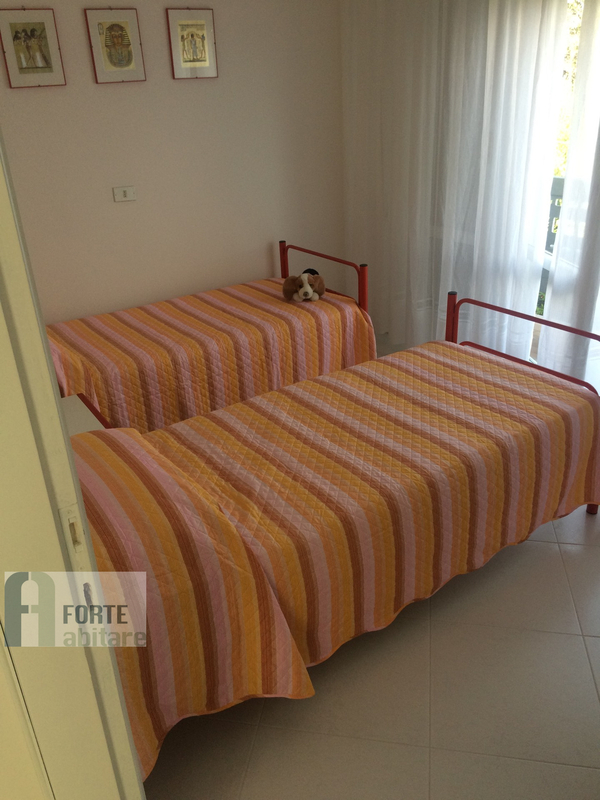 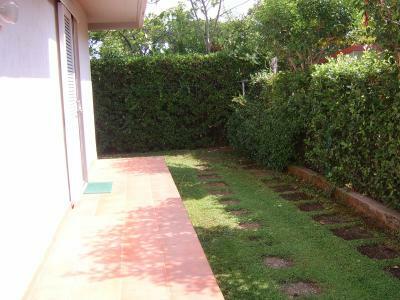 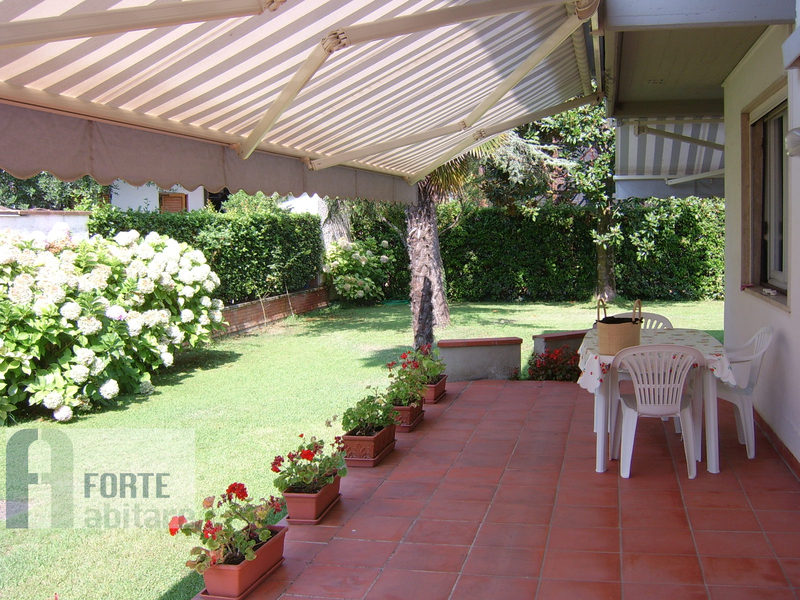 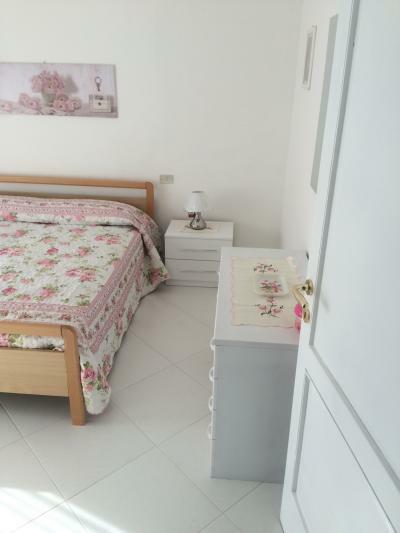 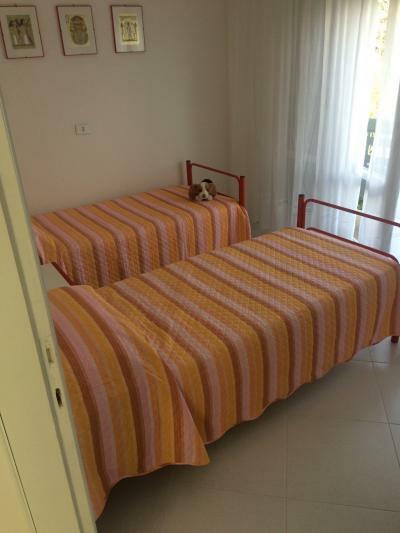 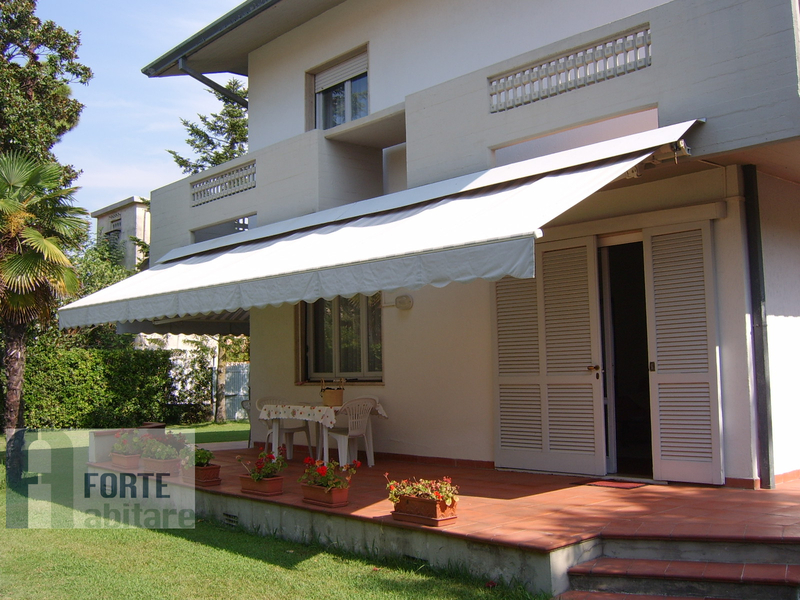 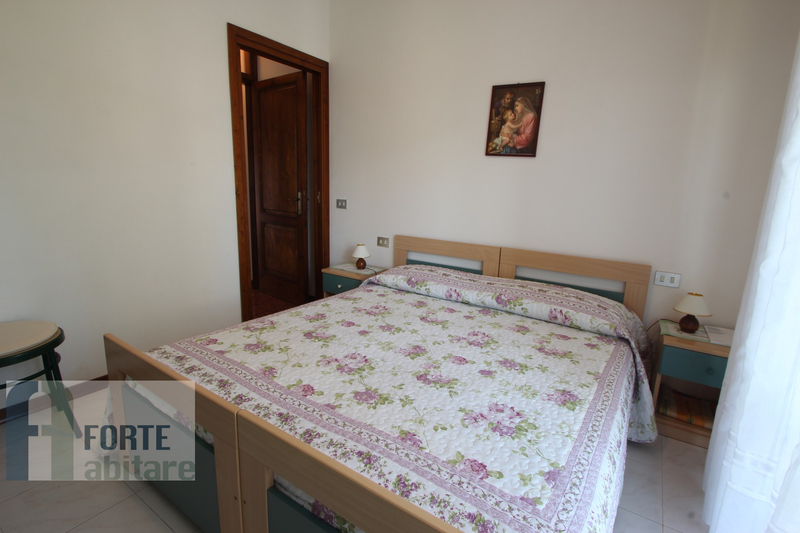 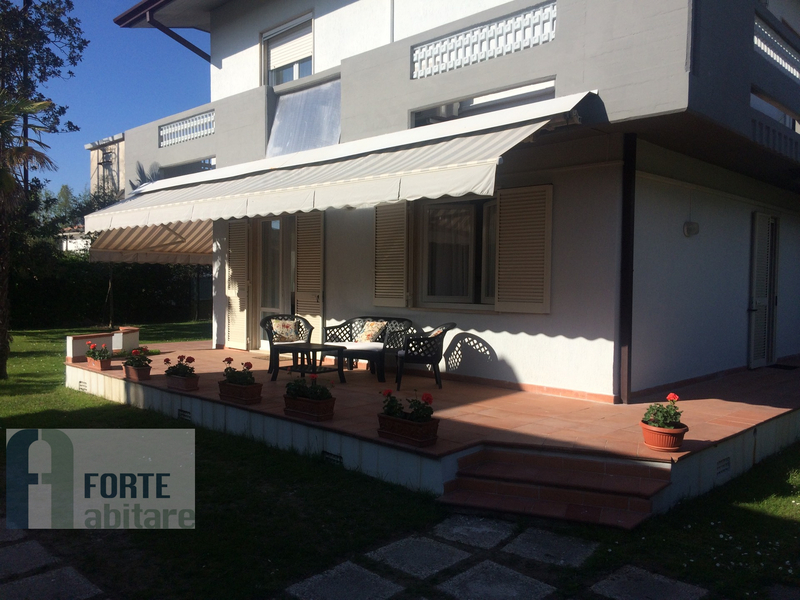 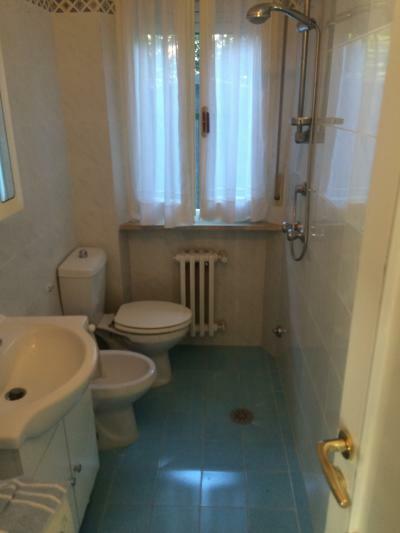 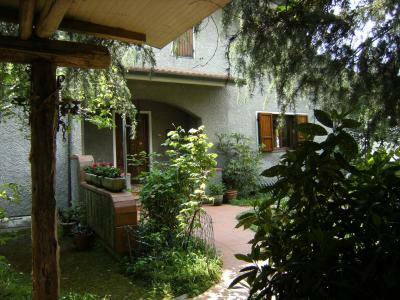 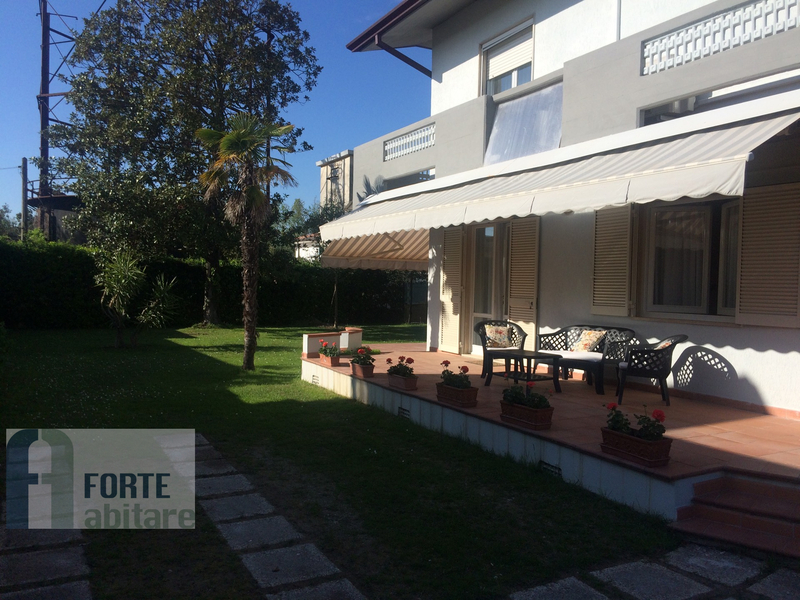 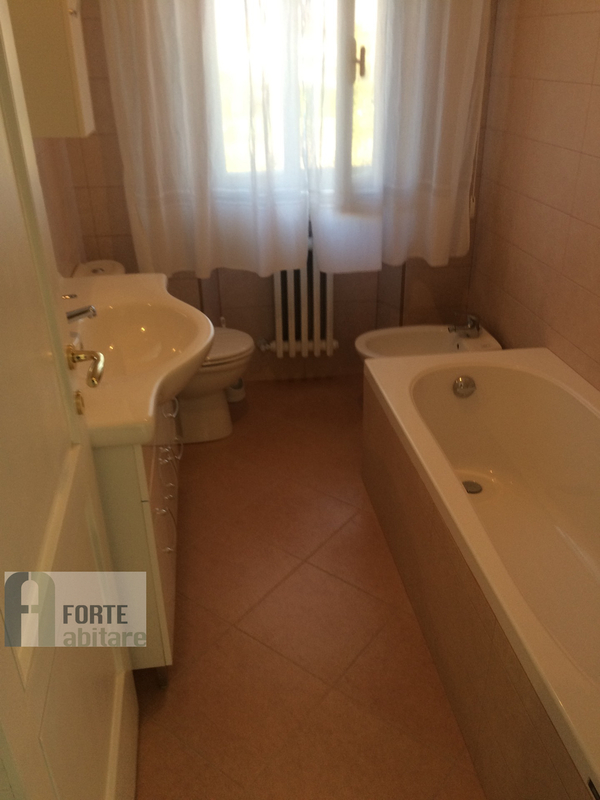 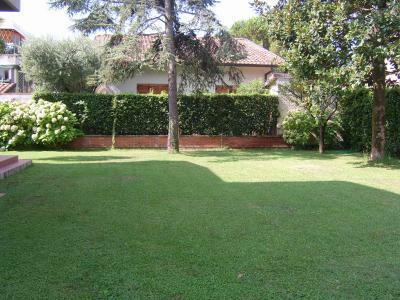 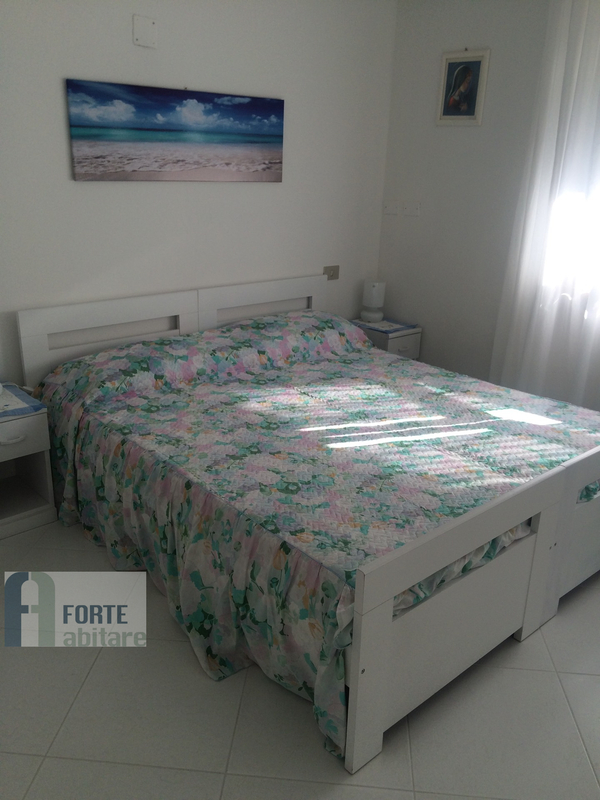 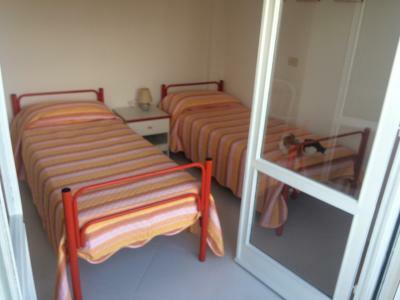 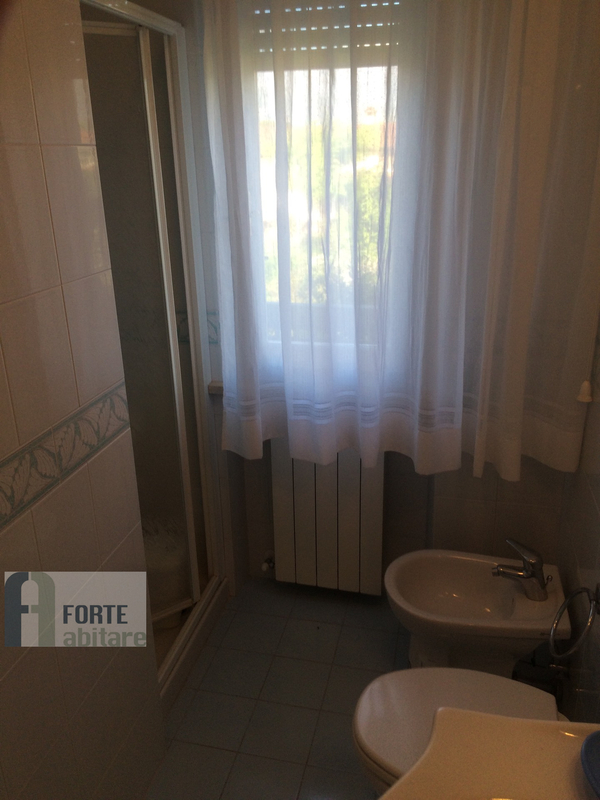 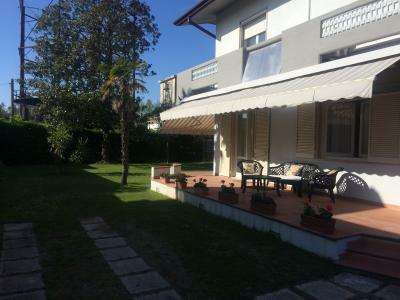 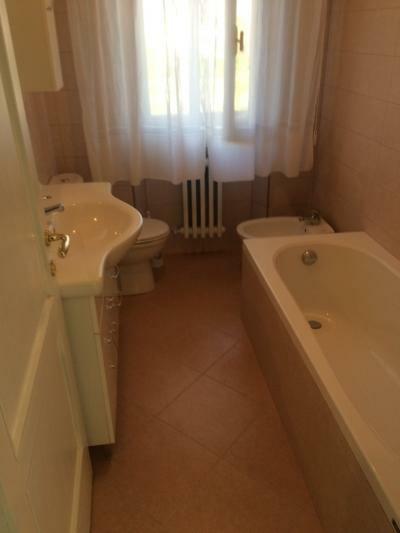 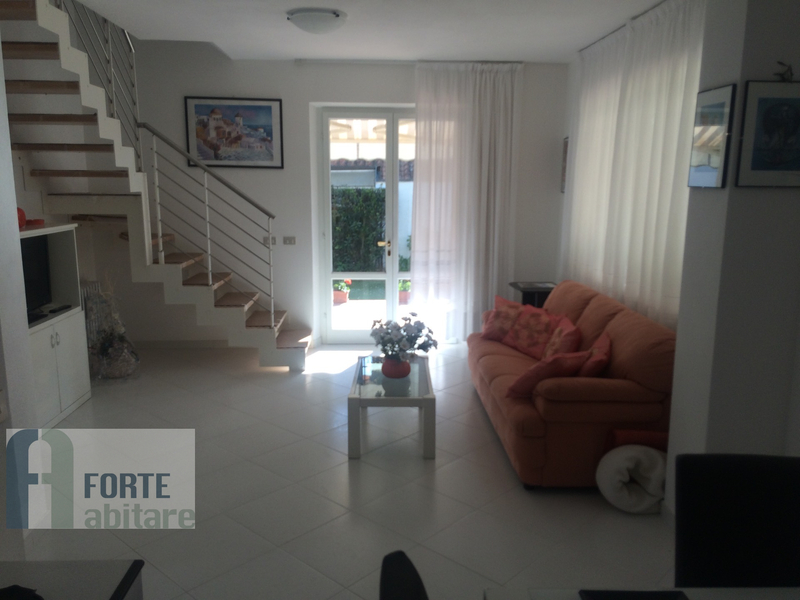 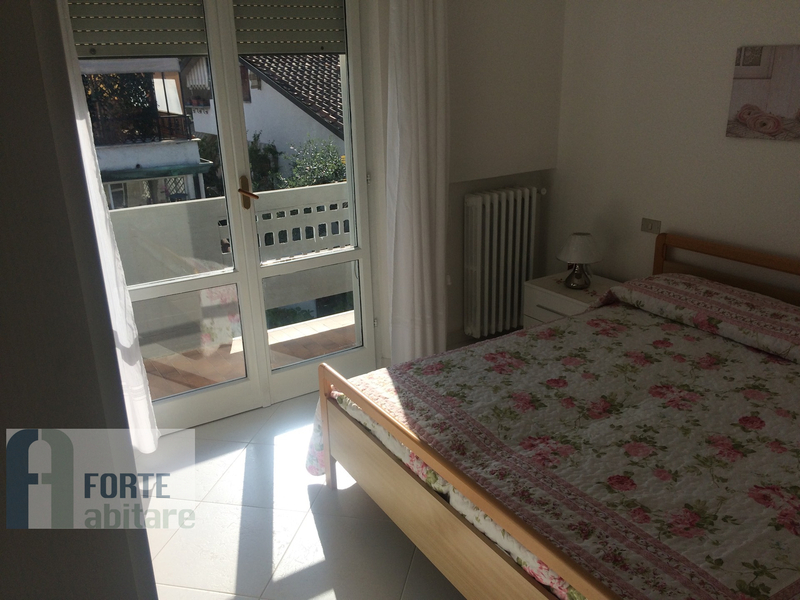 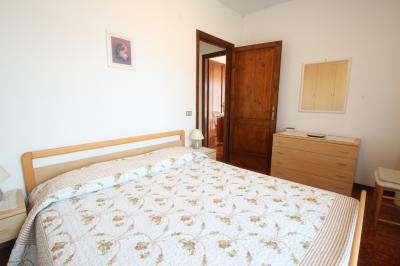 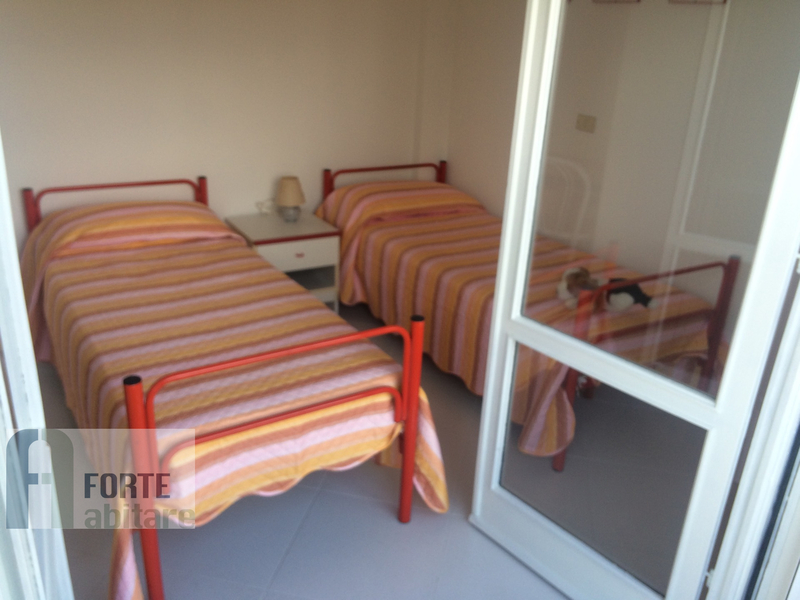 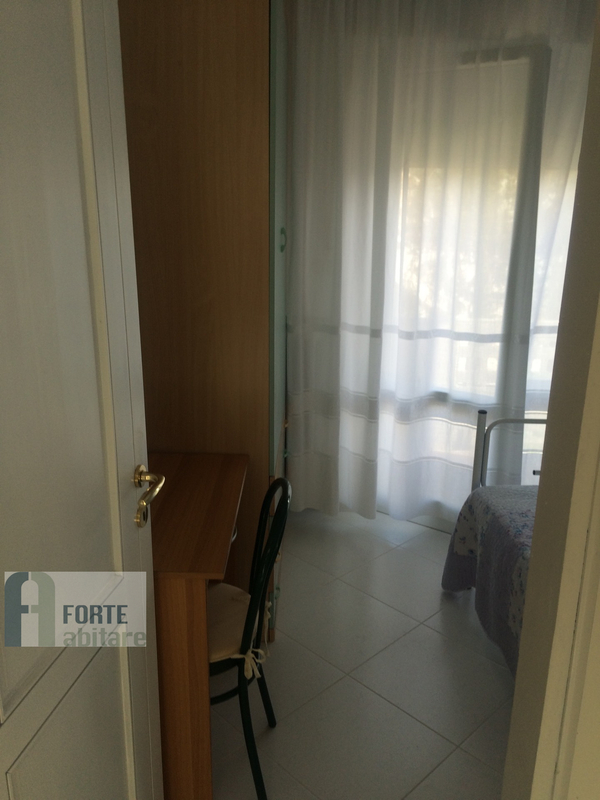 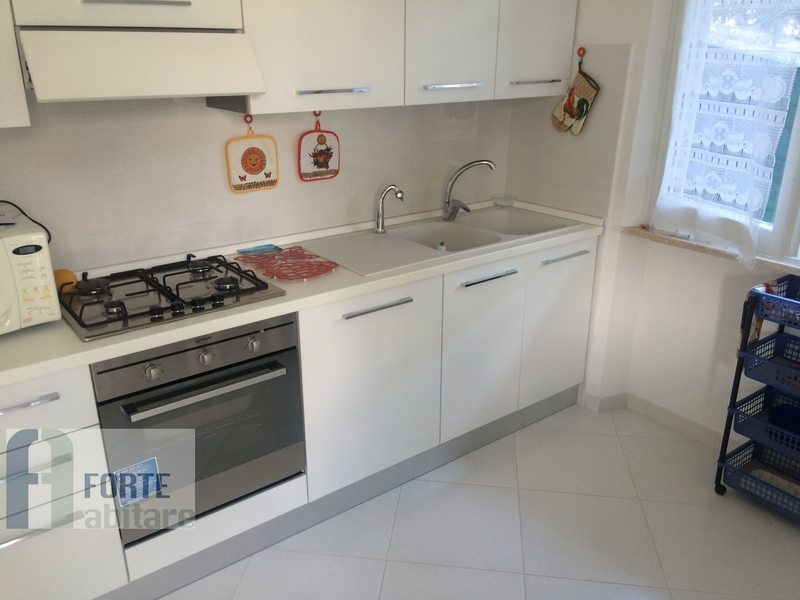 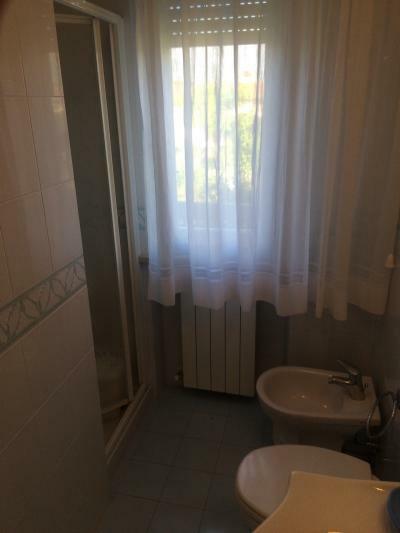 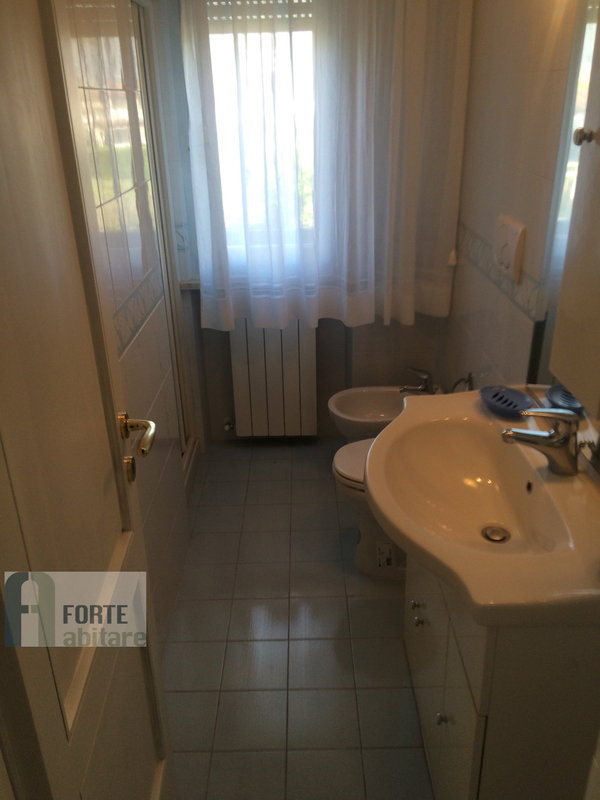 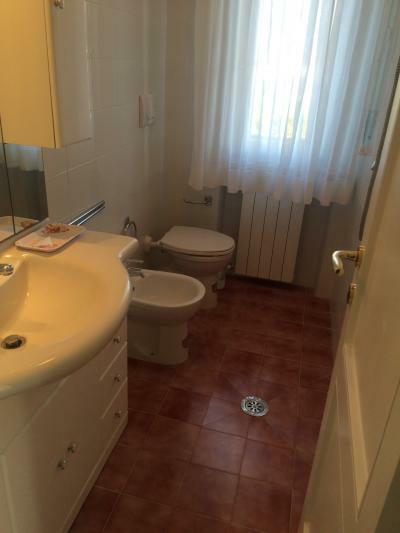 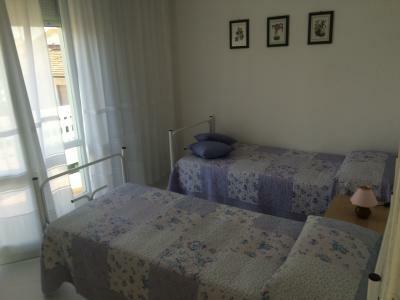 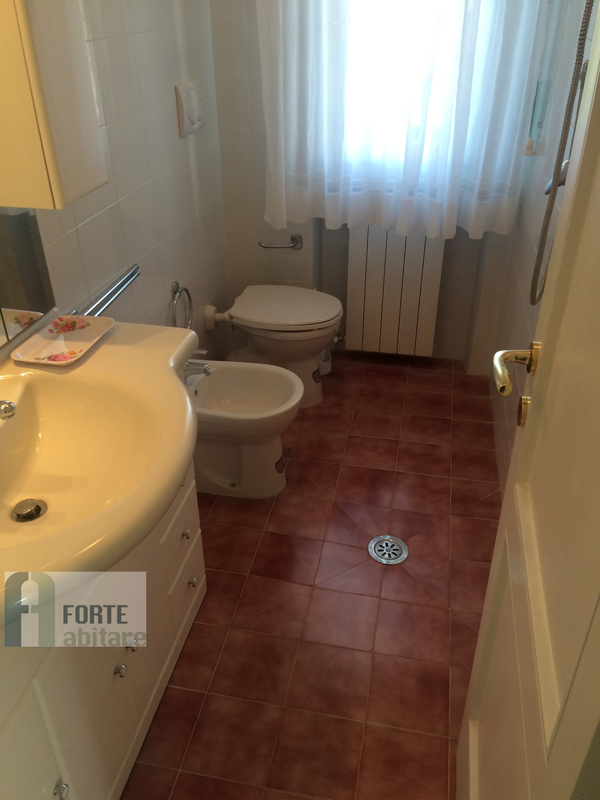 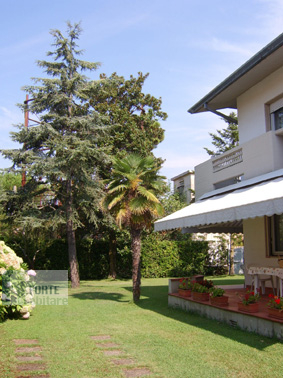 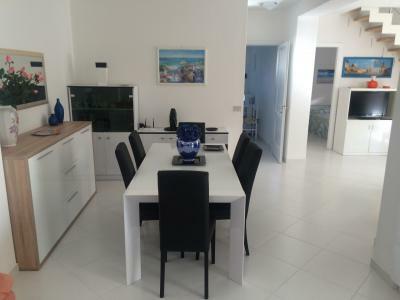 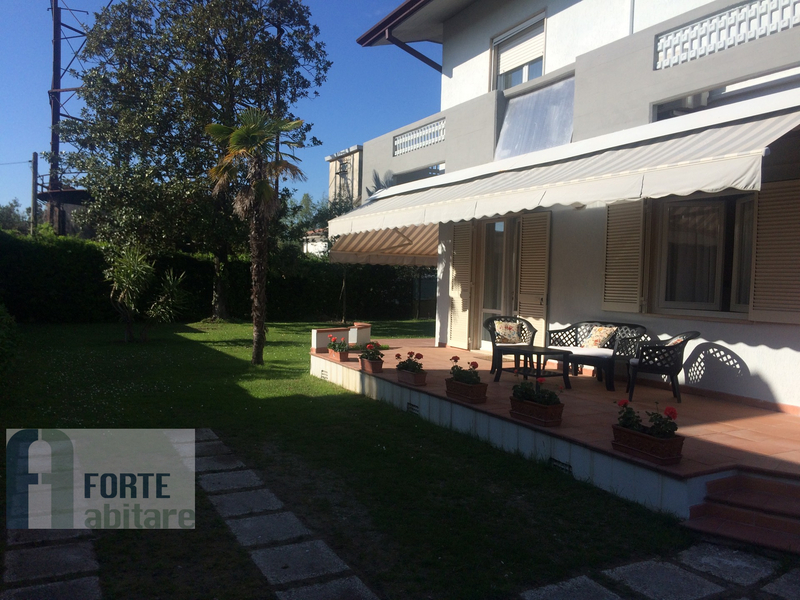 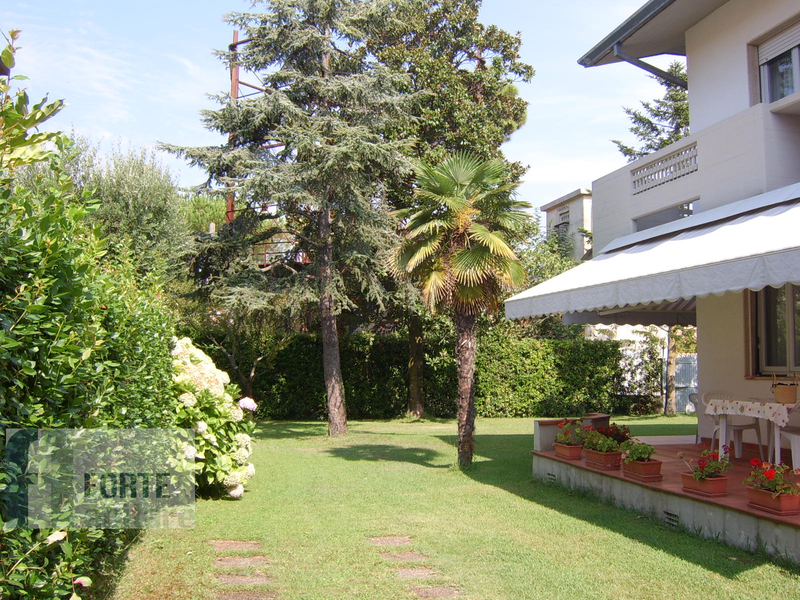 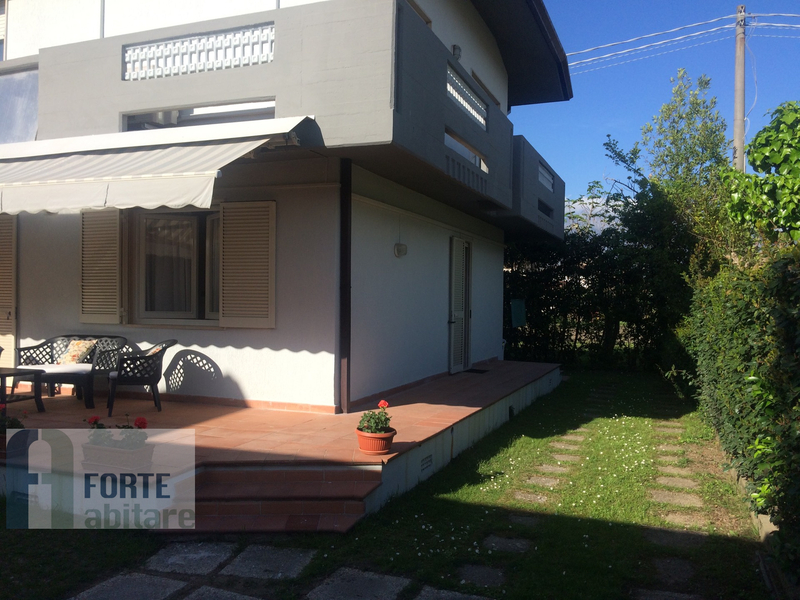 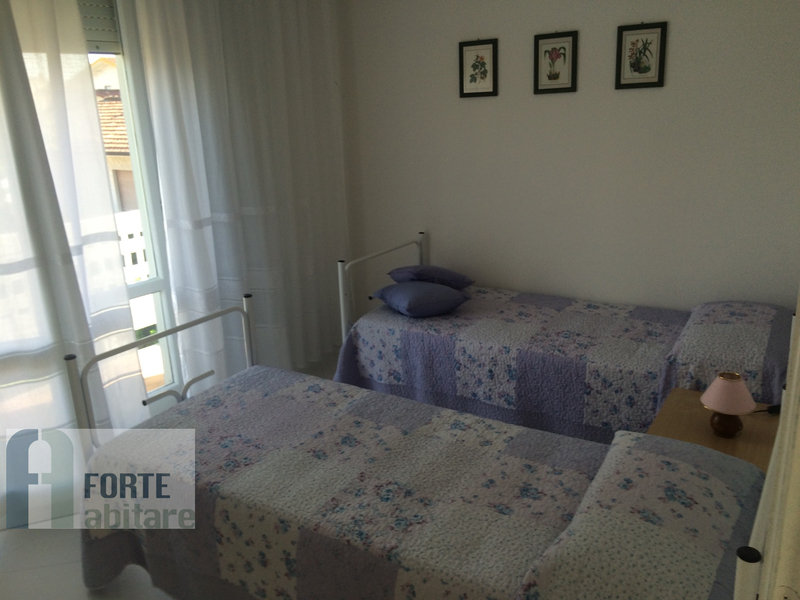 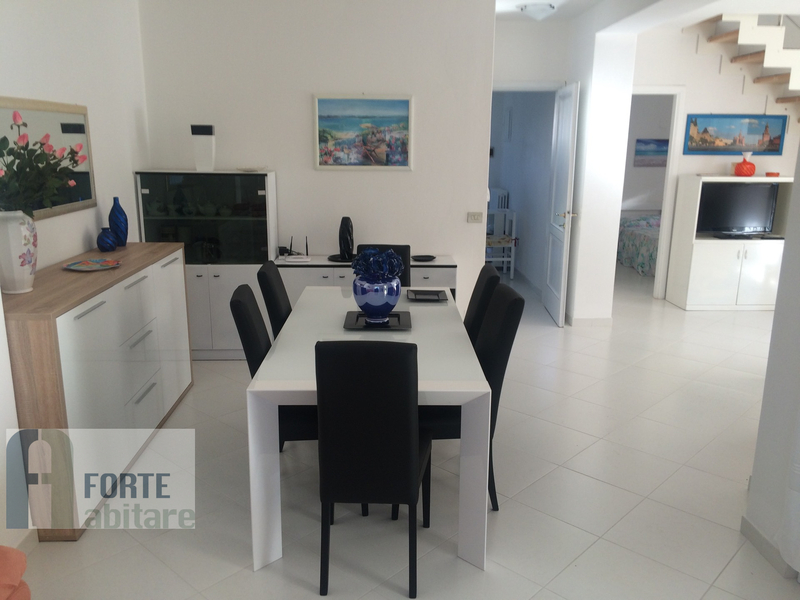 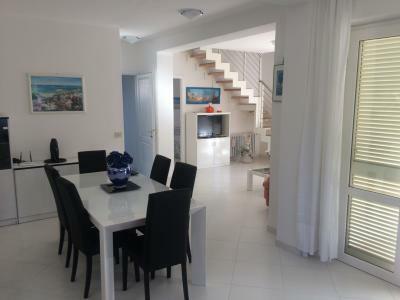 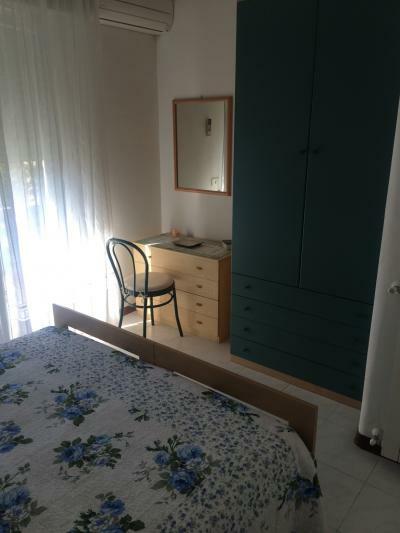 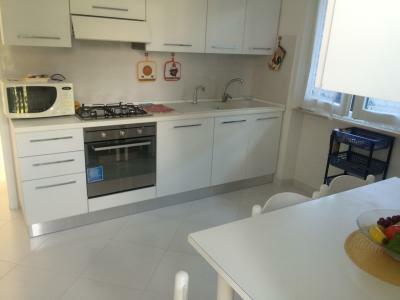 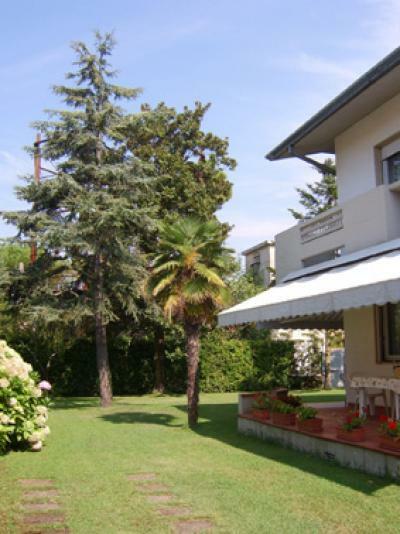 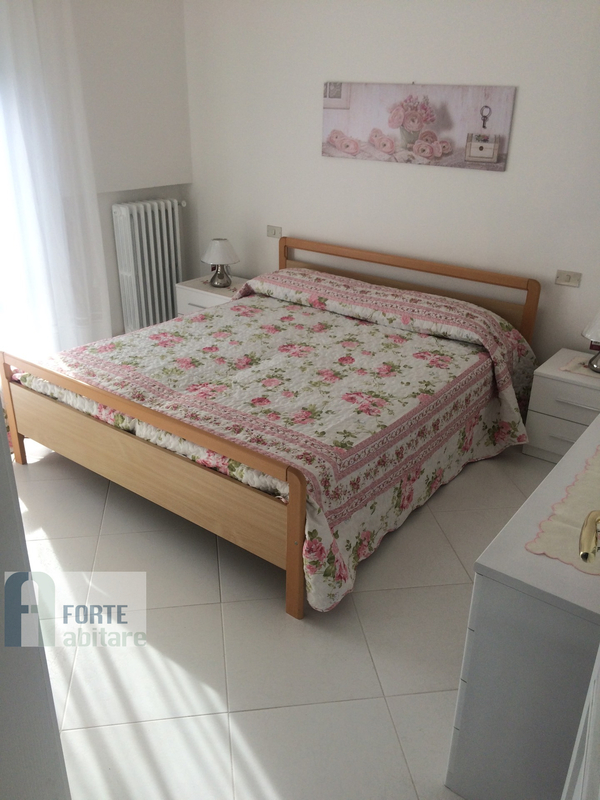 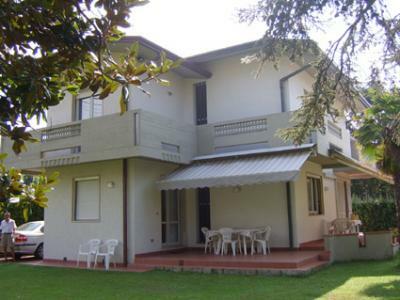 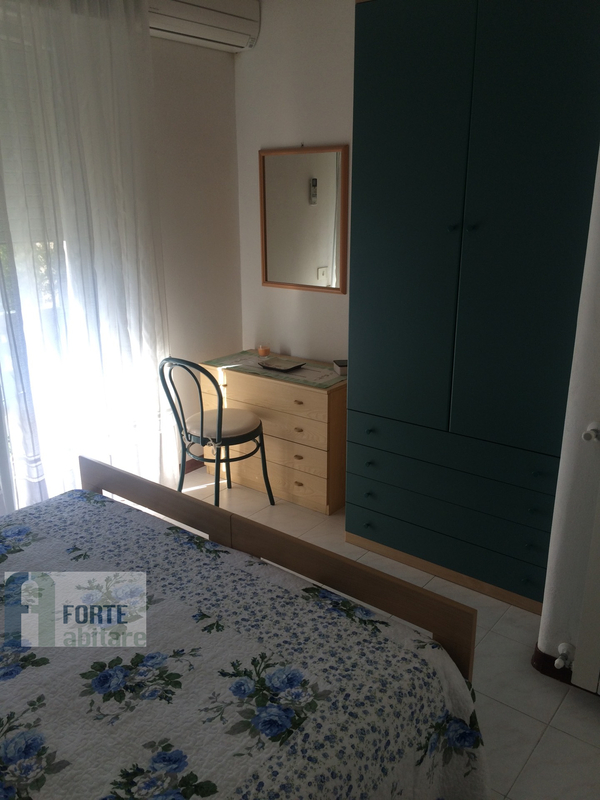 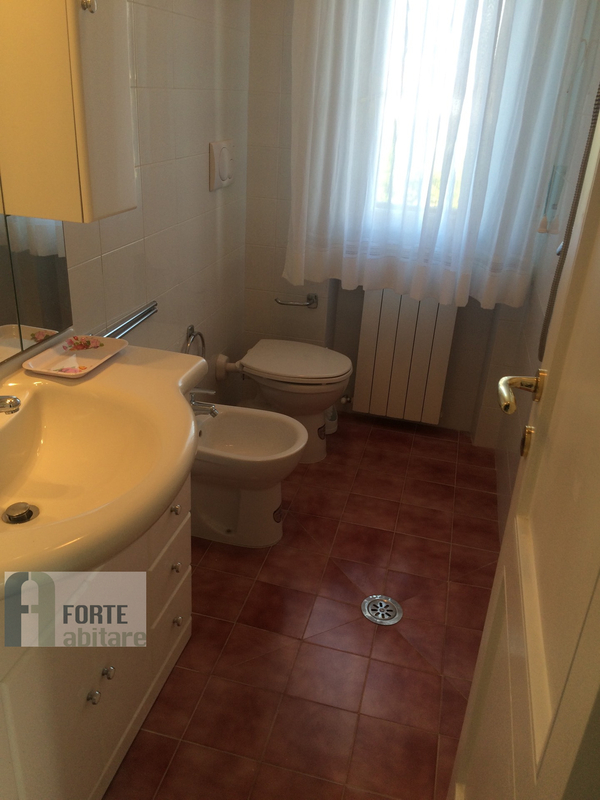 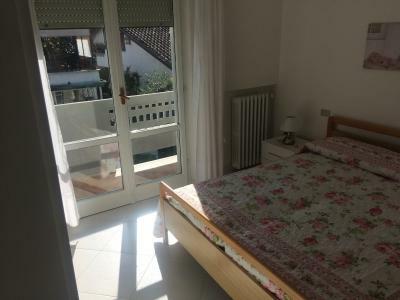 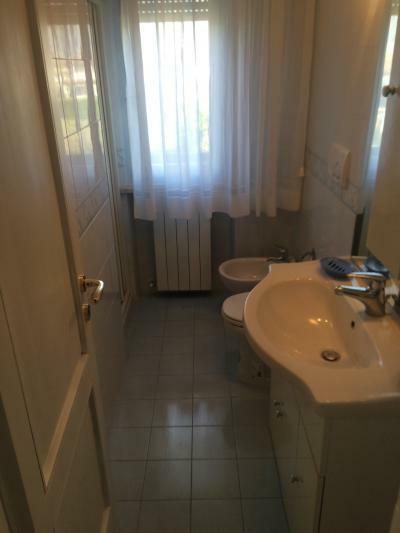 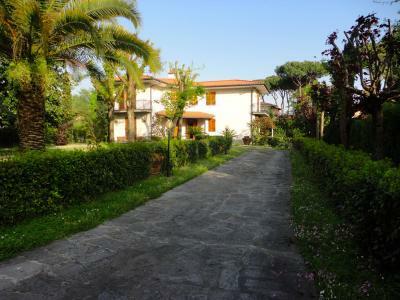 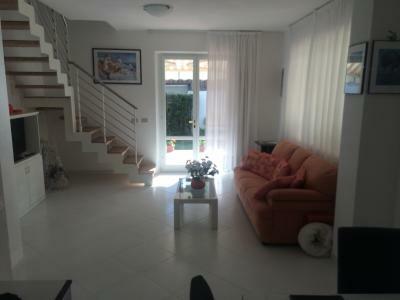 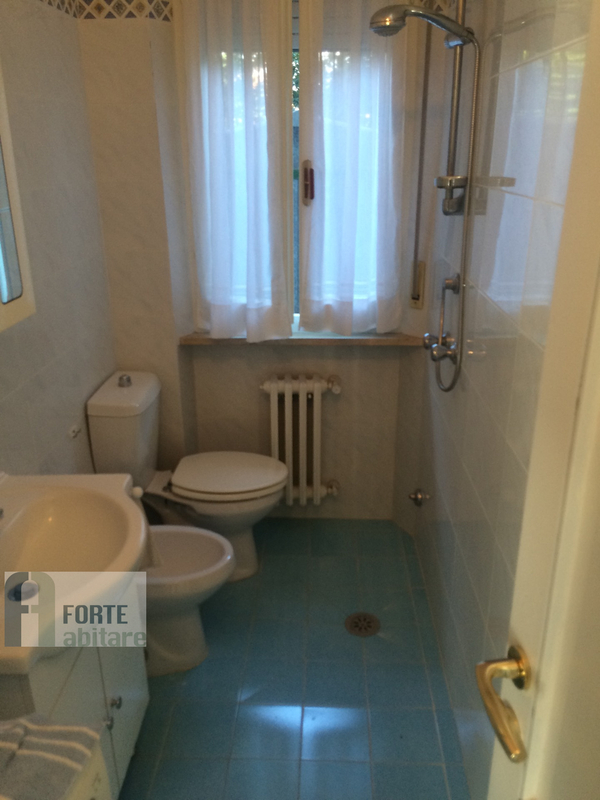 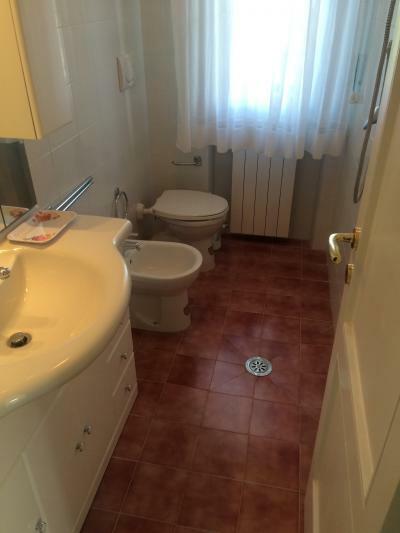 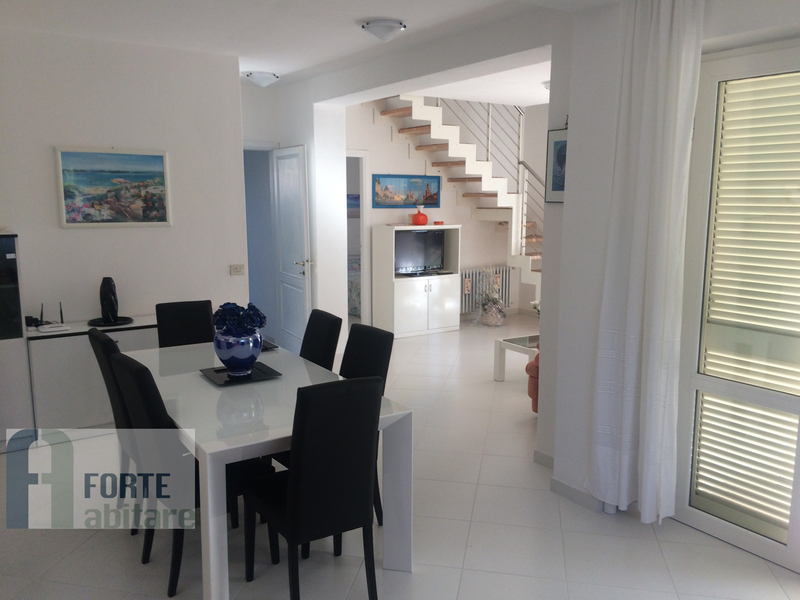 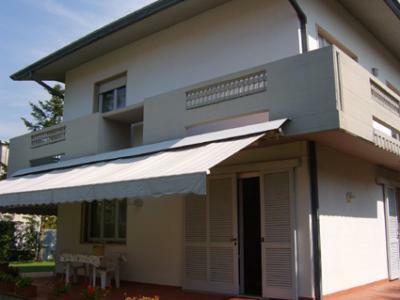 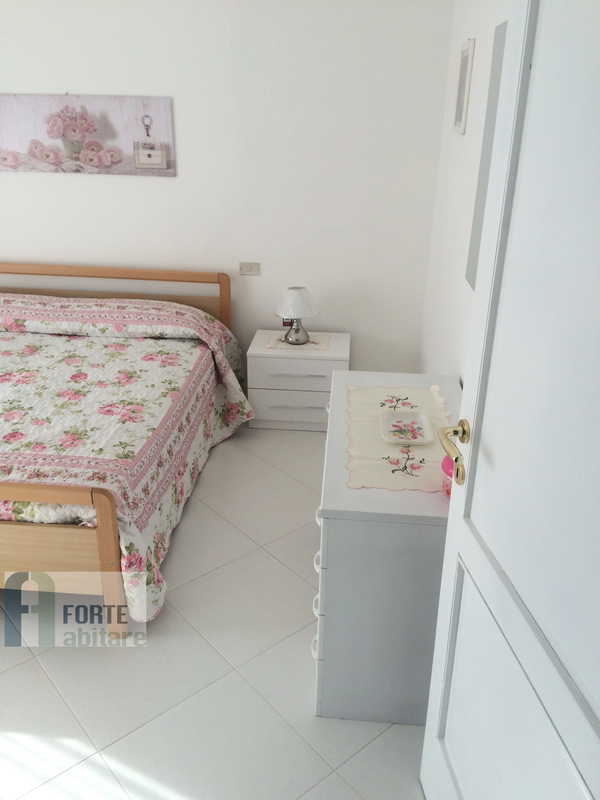 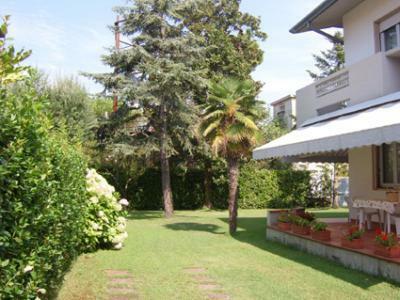 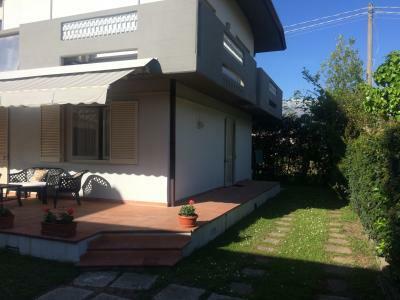 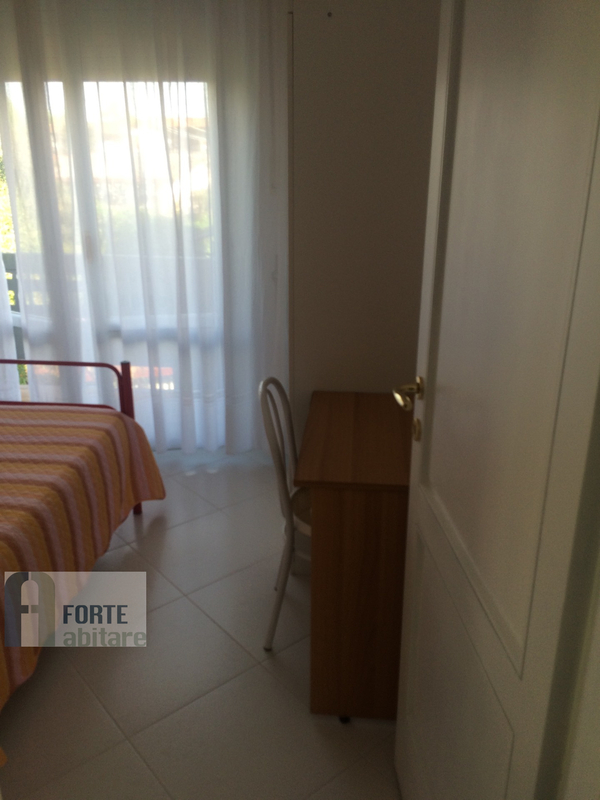 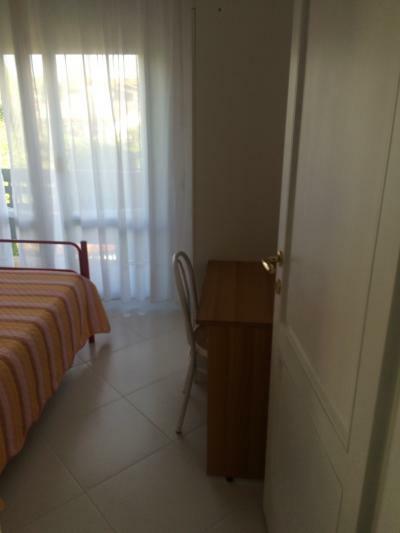 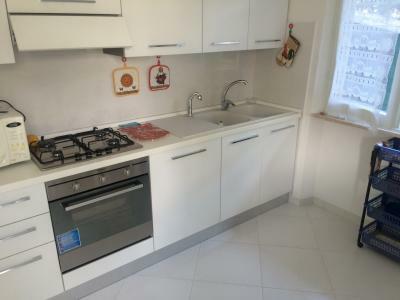 Forte dei Marmi, Central, rent villa with five bedrooms and four bathrooms. 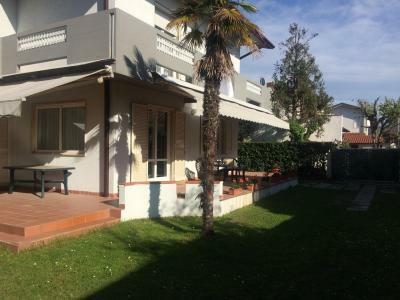 The villa is on two floors. 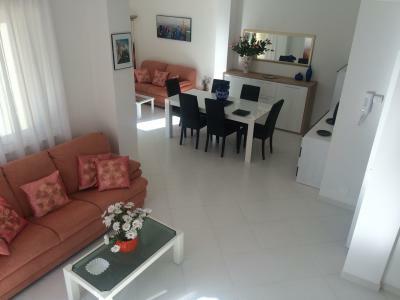 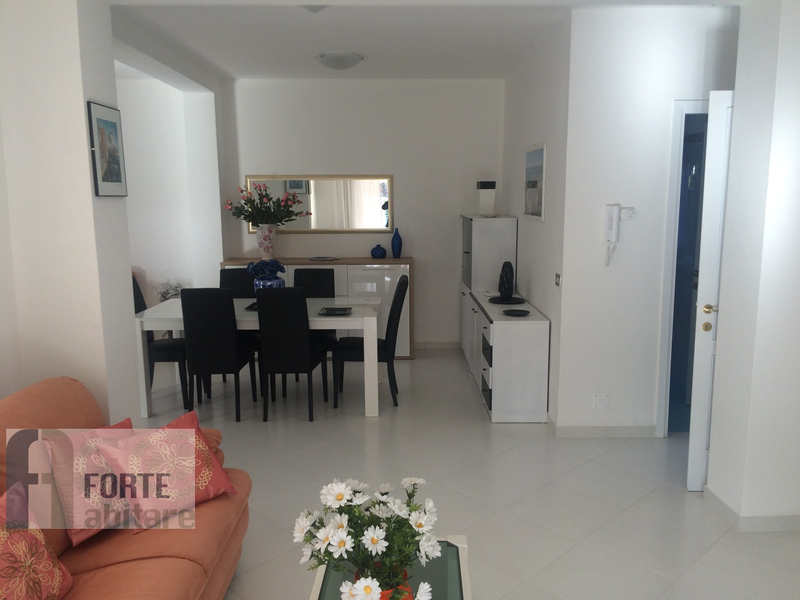 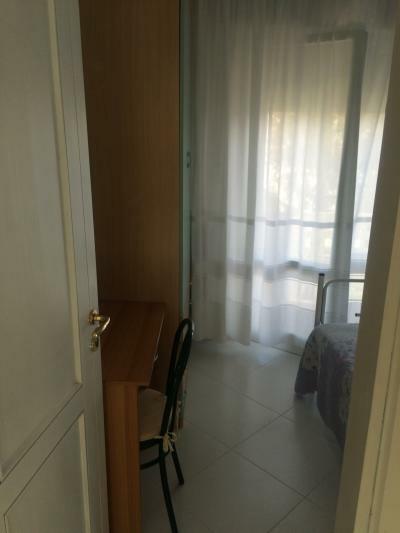 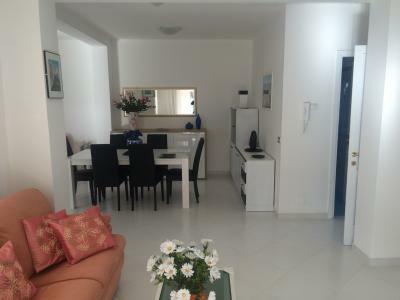 Ground floor: living room, kitchen, bathroom and bedroom. 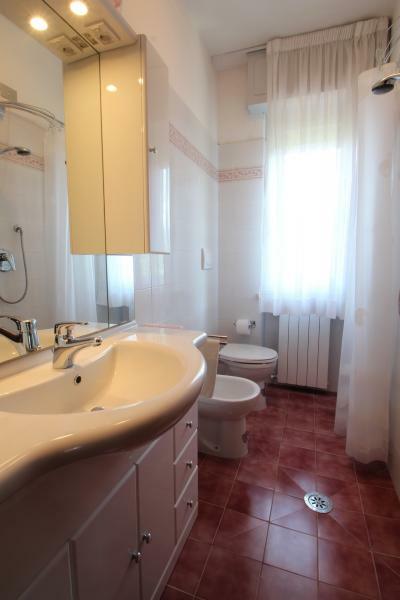 Upstairs four double bedrooms and three bathrooms. 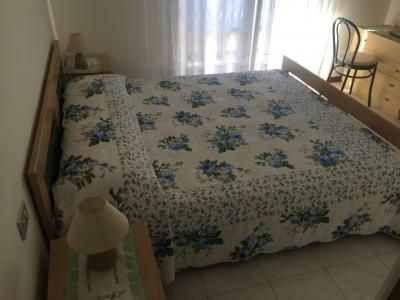 Air conditioning, alarm, wi.fi, mosquito nets.